With top notes of Cinnamon this incense has a rich and warm aroma – backed up with Star Anise and Camphor. As a complex blend of aromatic ingredients, there is much to savour when burning or ‘listening’ to these fine sticks. This fragrance (Eiju Cinnamon & Amber) is also available in a small box of 20 sticks - Cannelle (Cinnamon) Incense | Koh-Do | Box of 20 Sticks - also stocked by Vectis Karma. See Koh-Do Incense section of the shop for more details. 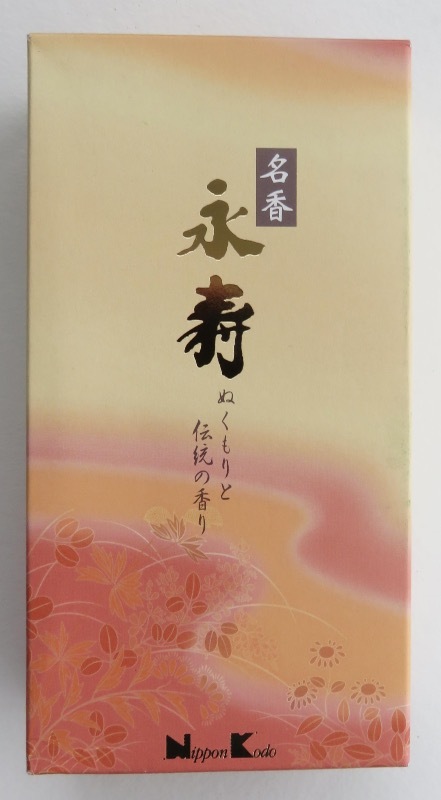 Also available as a box of 80 Long sticks - Shin Mainichikoh Spicy Amber Incense | Box of 80 Long Sticks by Nippon Kodo (these sticks are just under 10 inches long) – click link for details and/or see the NK Large Box section of our shop. 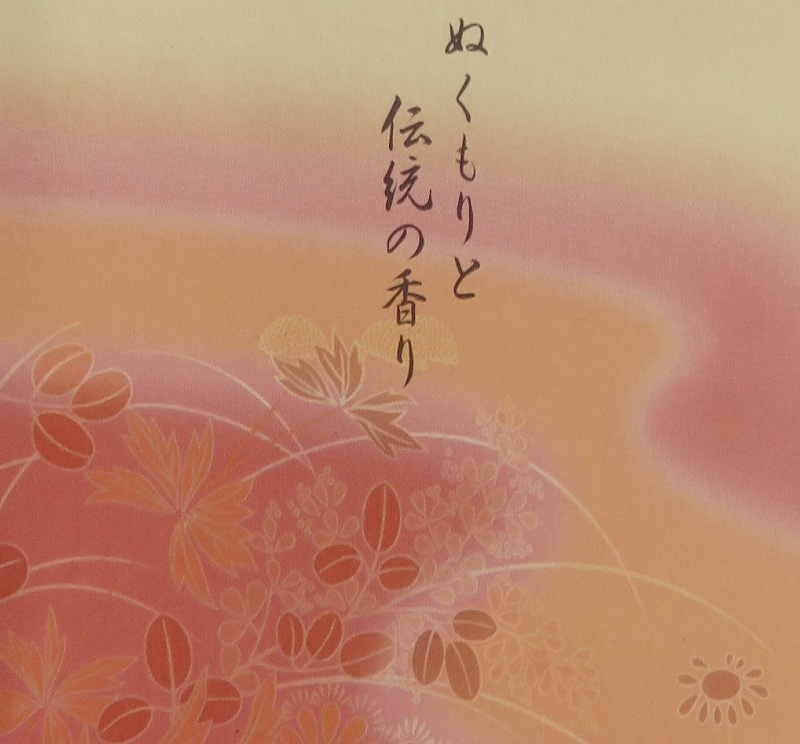 Large Box incense from Nippon Kodo offers great fragrances, beautiful looking boxes and value for money. Great care and attention has been paid to the design and production of the boxes, which are richly decorated and nicely themed to match the fragrance within. These will make a beautiful gift either for a special friend or for you! 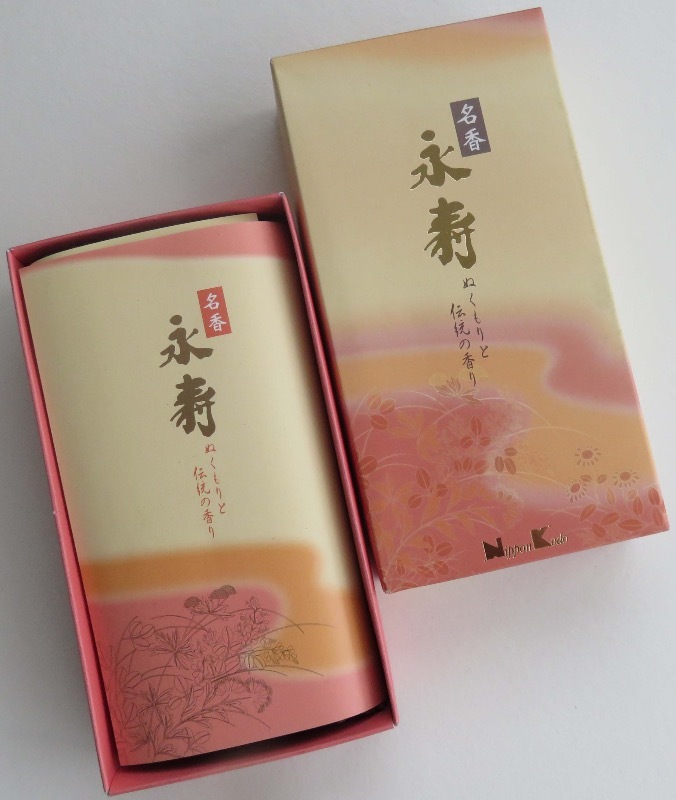 *Koh-Do Incense– traditional high quality incense, made by Nippon Kodo, in small, affordable and attractive boxes - each linked to a Nippon Kodo large box of the same incense. Try a 20 stick box before committing to a larger box. These have a higher price, but a lower cost per stick. 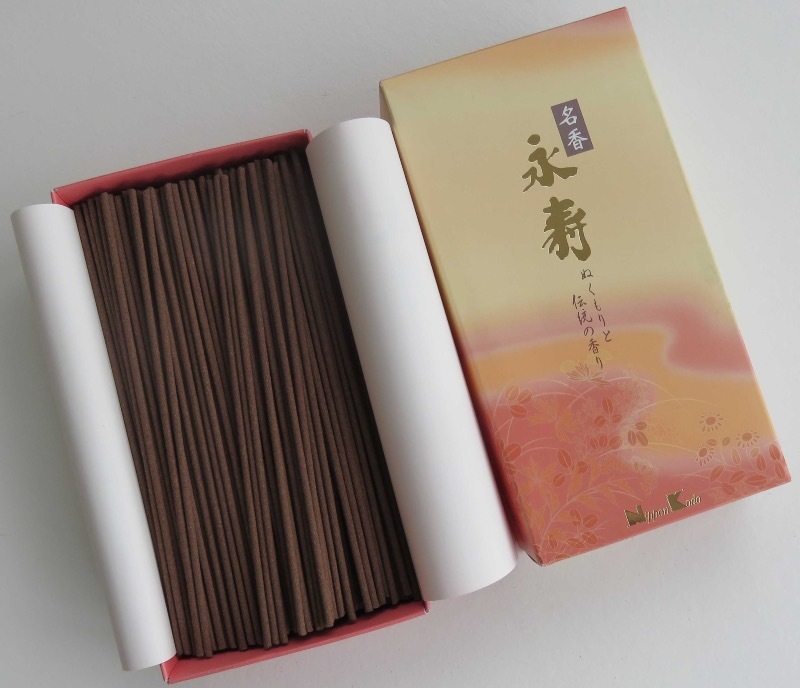 Meiko Spicy Amber Incense | Box of 80 Long Sticks by Nippon Kodo. Good company to deal with. Great products, communication and fast shipping. Will order from again. A++.